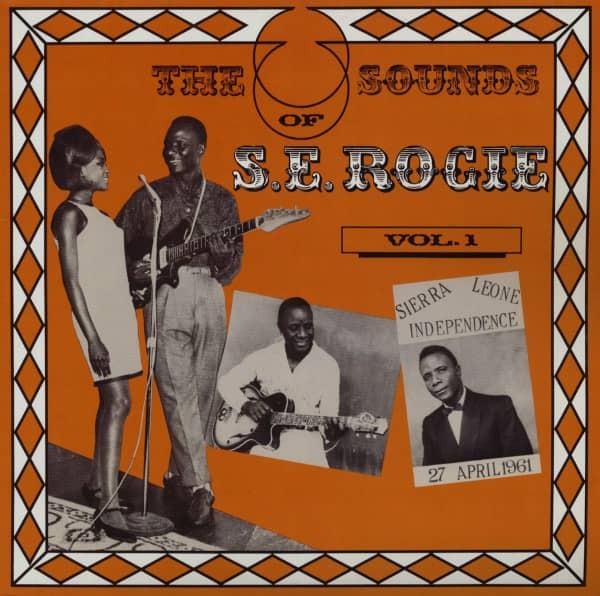 A full vinyl reissue of the legendary Palm wine guitarist S.E. Rogie's early work. One of the greats, S.E. 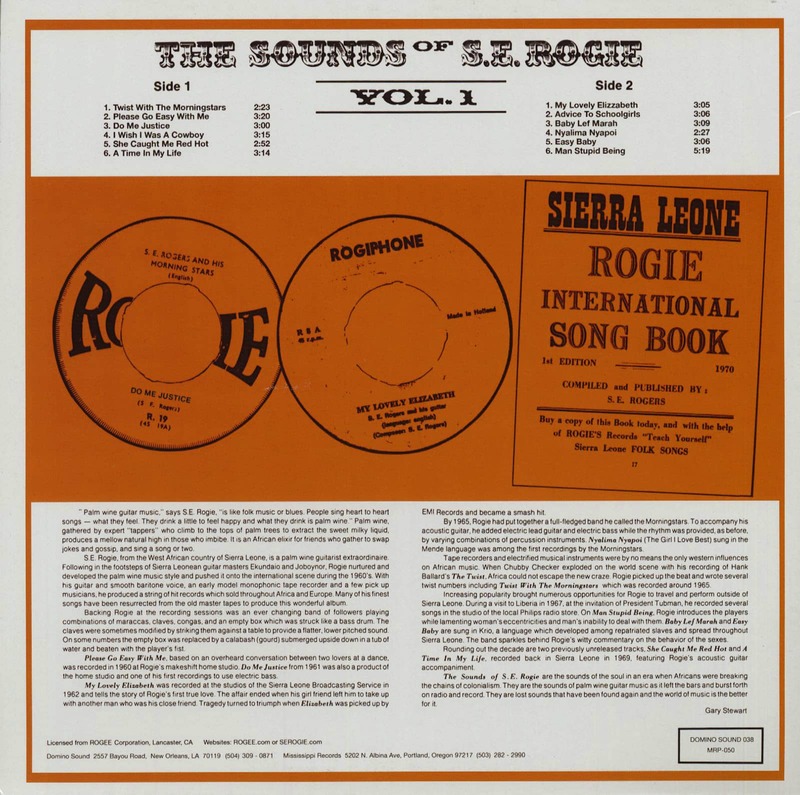 Rogie had a very long and pioneering career in Sierra Leone. His songs are some of the most beautiful ever recorded - gentle and lilting timeless melodies. The Sounds Of S.E. Rogie Vol. 1 is a collection of truly beautiful songs from the 1960's ranging from sweet acoustic solo numbers to blazing full band electric music. A co-release from Mississippi Records and the Domino Sound label. Limited edition vinyl of 1,000 copies. Kundenbewertungen für "The Sounds Of S.E. 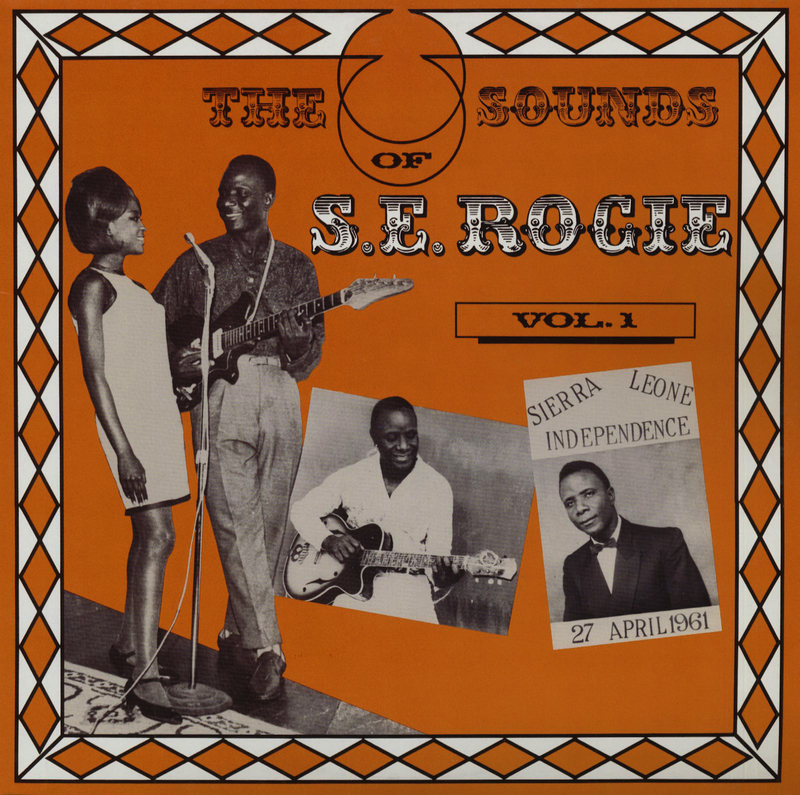 Rogie, Vol.1"